Do they make the summit? 2km of uphill in the middle of Cat Ba island. Do they make it? You’ll have to watch to find out. 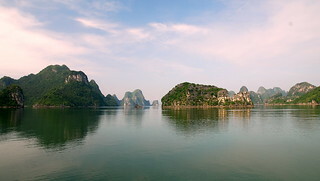 Author SimmoPosted on November 13, 2012 Categories Vietnam3 Comments on Do they make the summit? One of the highlights of today was coming across this group of boys catching large mice (or are they rats) along the side of the road as we went passed. 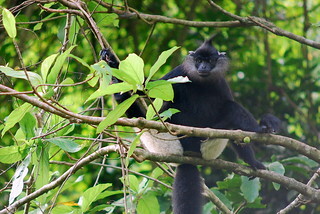 Author SimmoPosted on November 10, 2012 Categories Vietnam1 Comment on What's for dinner? Now in Changi Airport and these Singaporians sure know how to do airports. 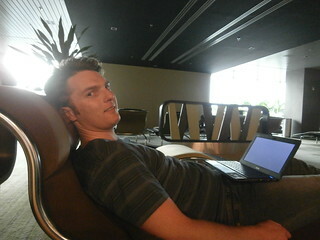 Enjoying the day bed for an hour before the next flight to Hanoi. Dimmed lighting, some quite piano music piped through the ‘oasis’ lounge and free superfast internet. Lots of camera gear for what looks like good prices too. Could be tempting on the way back. 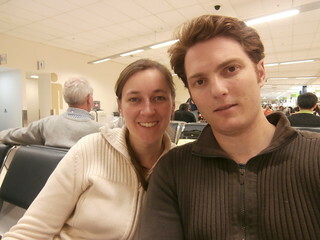 It’s currently 1:00am as we wait to board our flight from Perth to Vietnam via Singapore. Nothing else to report – Tam biet (goodbye).